European Union rules are helping less wealthy nations swipe jobs from their bigger partners, Italy’s industry ministry said yesterday (20 February), as plans by a multinational to shift production to Slovakia took centre stage in the national election campaign. Embraco, a Brazil-based firm controlled by US domestic-appliance giant Whirlpool, has announced it will close a factory in northern Italy that makes compressors for fridges, at a cost of 497 jobs, and relocate to eastern Europe. 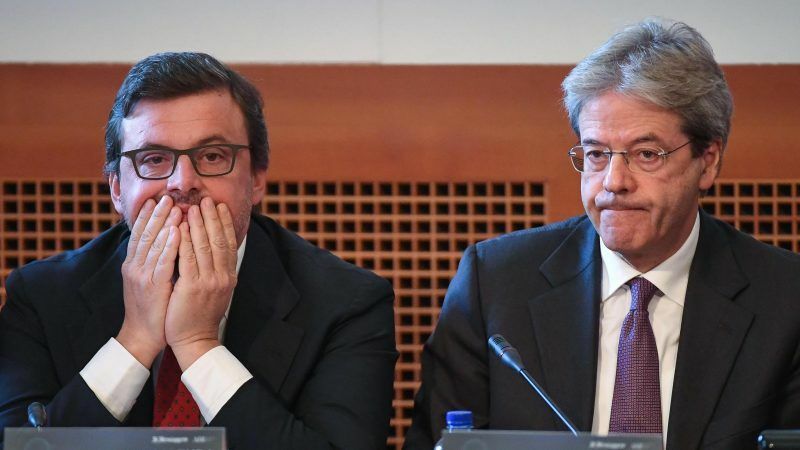 Confirmation of the move came on Monday, less than two weeks before a 4 March election, and was seized on by opposition parties like the far-right League which have long blamed the EU for Italy’s many economic woes. “There is a clear issue of the system not working as it should,” Calenda told reporters after his meeting, saying smaller economies could offer lower operating and labour costs than bigger ones because they receive EU economic aid. 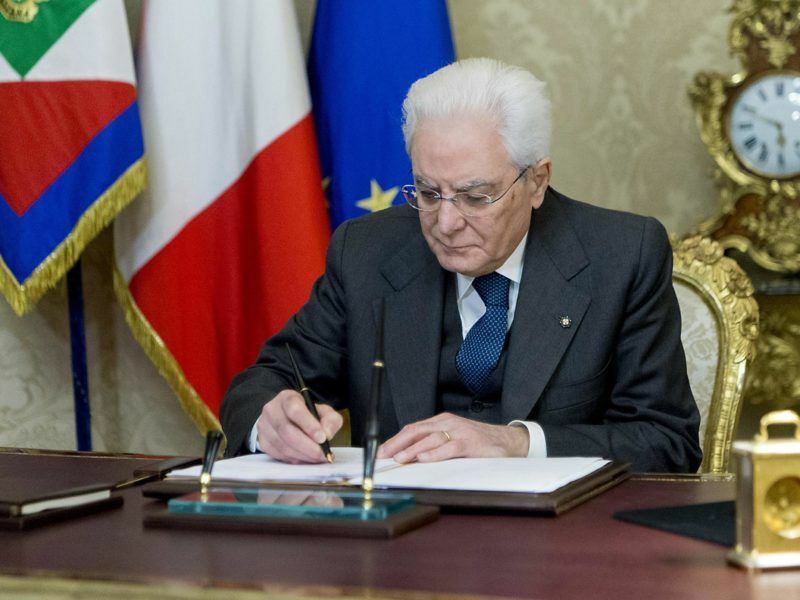 Italy says Slovakia is set to receive €20 billion in EU structural funds between 2014 and 2020 to stimulate its economy, which in turn helps it lure multinational operations. The ruling centre-left Democratic Party (PD), which promotes itself as pro-European, is trailing in the polls to the anti-establishment 5-Star Movement and a broad centre-right alliance that includes the fiercely eurosceptic League. League leader Matteo Salvini said the planned Embraco shutdown signalled the government’s failure to renegotiate free market regulations within the EU. There was no immediate comment from Embraco. Its planned relocation follows in the footsteps of other firms that have decided to quit Italy to cut costs, including US conglomerate Honeywell, which has said it will close its Atessa factory in Italy and, like Embraco, move to Slovakia. The tax wedge, which measures the gap between what employers take home in pay and what it costs to employ them, is 47.8% in Italy against 41.5% in Slovakia, according to the Organization for Economic Cooperation and Development.